Bud Break is the official start to the vintage. As the vines reawaken from winter dormancy, small almost cotton swab like bumps push out from last years vine wood. The vines tap into the nutrient stores to boost growth as vineyard managers gauge the needs and health of each vine. Often considered the most important part of the growing season; too early and frost can set the vintage back weeks, too late and the fall weather can ruin months of hard work. This is an exclusive event for our club members only. 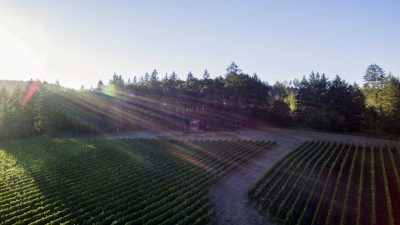 We invite our members to join us for a fun and educational hike through Beacon Hill Vineyard to see the vines progression while learning about what makes the wines so incredible. Please bring comfortable shoes that don’t mind a little Oregon mud on them and a light jacket in case of weather changes. After the hike, we will have our Spring Pickup Party. Come to taste the wonderful new wine releases and pick up your shipment! 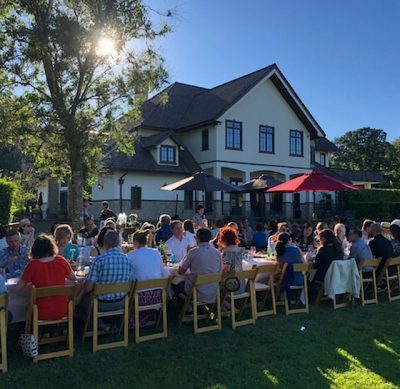 Music entertainment by the one and only Dante Zapata, and delicious hors d'oeuvres to accompany the newly released estate wines. 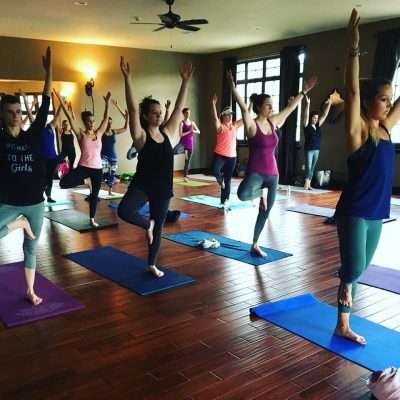 Our monthly yoga series is back! Join us for an hour-long relaxing session with the amazing yoga instructor, Krystal Conniry. Allow her to guide you into a stronger awareness of your breath and gain a deeper connection with your body, mind, and spirit. All levels of yogis welcome! If you'd like to join us please call our tasting room at (503) 662-5212 in advance, to reserve your spot! 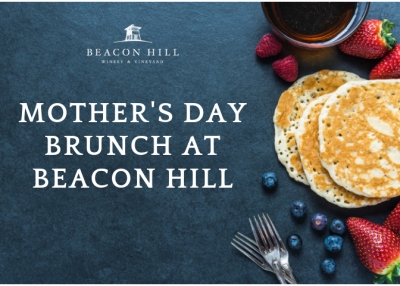 Treat your mother the way she deserves - with a delectable buffet brunch and wine tasting. With the fireplace crackling, hearts - and plates - full, and wonderful wines, she will really feel the love this year. 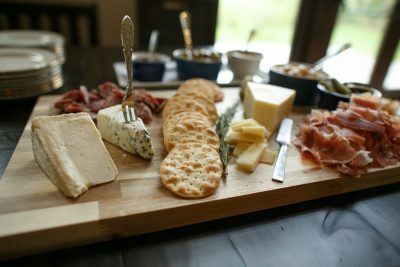 Each ticket includes a mimosa, the meal, and tasting flight after the brunch. View the menu here. Reservations are required. Call our tasting room at (503)662-5212 to reserve your seats. Space is limited. *Must be 21 years or older to enjoy a mimosa and tasting flight. Join us for a beautiful Sunday afternoon of wine tasting with an amazing, local acoustic duo, Satellite Blooms. 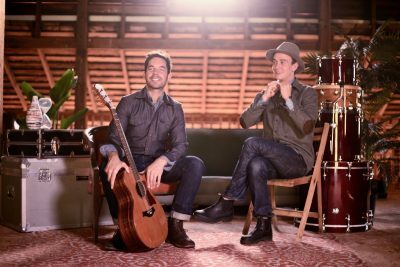 Kevin Welsh and Lucas Cook produce soul-folk music and play all over the Willamette Valley. You don't want to miss them play. 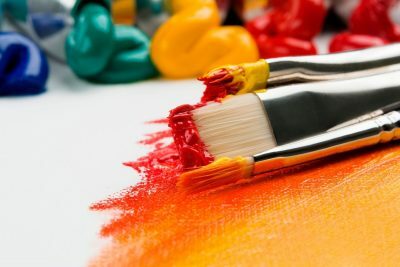 Join us for our first-ever painting class! Presented by Dawning's Art, you will be guided through painting a beautiful piece of art that you can be proud of, all while enjoying wonderful estate wines. Stay tuned to learn what painting we will be doing for the class! Tickets are $30 each and price includes all materials, instruction, aprons, and a 16x20 take-home canvas. Wine club members will receive $5 off (contact us to receive coupon code). Price includes 6-7 course served family-style dinner and accompanying wine, tax and gratuity. Menus will be available via social media the week of the event and are subject to change based on seasonal availability of the best ingredients.